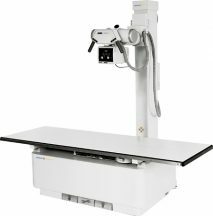 Detail Produk "BT-XC05 High frequency Mobile C-arm System"
Surgery: taking foreign bodies out of the body, cardiac catheterization, implantable pacemakers, interventional treatment, some of angiography and local photography etc. New integrated design of TV system and mainframe, it does not need to connect electric cable, so the operation is more convenient. 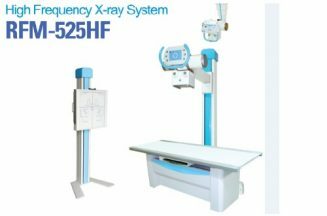 High-quality combined HF-HV X-ray generator with our high voltage cable, it reduces loss and the quality of x-ray and image are good. Electric rotating lead piece iris beam limiting device, it can satisfy multi-angle and multi-direction anatomical display. 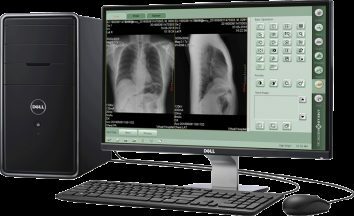 The machine adopts imported image intensifier, matching with high-definition and high-resolution CCD and progressive scan display system, which matches with image system better. With the perspective KV, MA automatic tracking feature, the image brightness and definition are automatically set at optimal function. Graphical colorfully LCD touchable screen console interface, the operation is convenient and intelligent. Unique hand-held remote controller, the doctor can operate it a far distance, so it’s more convenient. Monitor Center definition is 1000 lines and frequency for picture refresh is 75Hz. CCU (central control) HD progressive output, continuous adjustable recursion, many images storage, upright image, horizontal image, positive & negative image, image patching, LIH(last image freeze), OSD (monitor display). Structure and performance Direction wheel and main wheel Direction wheel can rotate in any direction, and main wheel can rotate in ±90°. 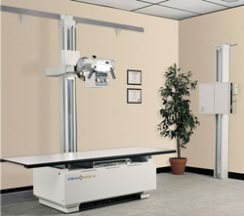 C-arm The up and down electrical stroke of pillar is 400mm.